Rapper Snoop Dogg has taken a minor stake in Swedish payments unicorn Klarna and is now the face of its "Smooth Dogg" ad campaign, a name chosen in reference to its ambition to enable "smooth" payments. 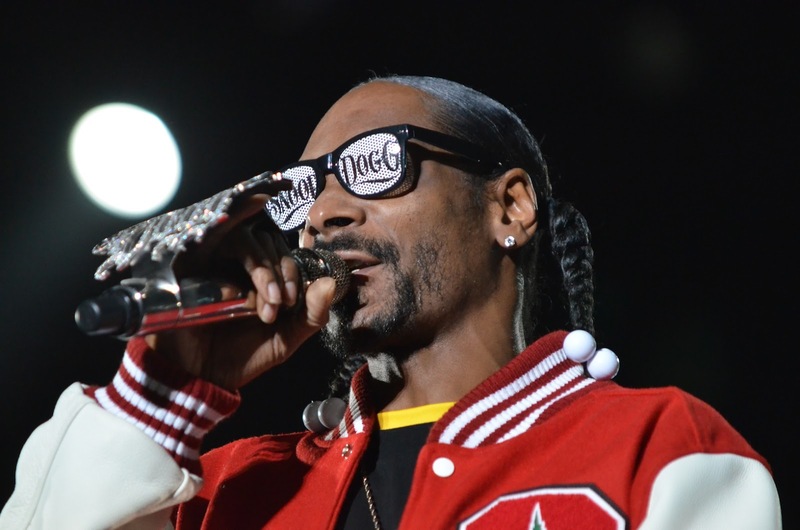 This marks another investment for Snoop Dogg (real name Calvin Broadus) whose other bets include commission free trading app Robinhood and legal cannabis delivery service Eaze. “So we were wondering who is the smoothest person alive, that was really the background of how the name Snoop Dogg popped up in our heads. When we started speaking to Snoop Dogg, he was very keen to learn more about the tech industry, fintech, all these things, so we connected very well.” Klarna CEO Sebastian Siemiatkowski told Forbes who first reported of Snoop Dogg's investment. 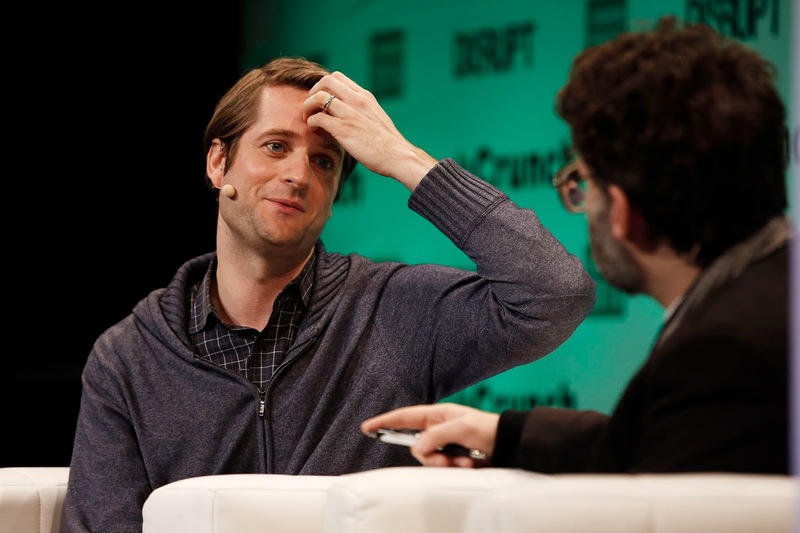 Klarna co-founder and CEO Sebastian Siemiatkowski speaks during a TechCrunch Disrupt event. “The passion he has for his work elevates him and makes him successful... I think that's so aligned and in some ways so similar to how we are so immersed in our product thinking about every detail and how we could improve every aspect of what we are.” He said. Snoop Dogg chairs Casa Verde Capital, a VC firm focused on the cannabis industry which he set up in 2015. Its portfolio includes Oxford Cannabinoid Technologies, on-demand cannabis delivery service Dutchie, POS software provider Green Bits, recruiting platform Vangst and testing lab Cannalysis. Casa Verde closed a $45 million debut fund last year and has made several seed and Series A investments in the cannabis industry.